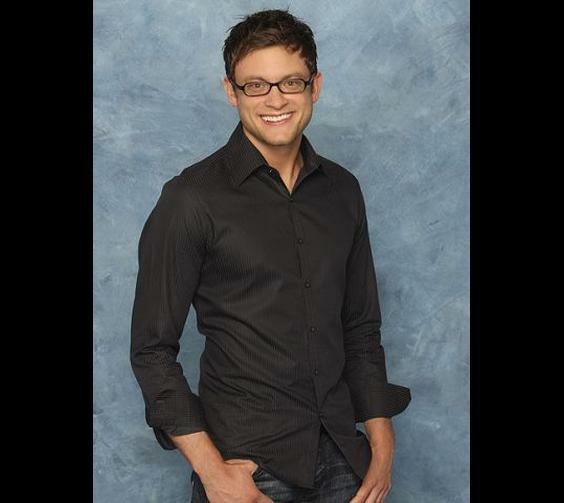 Are these 7 guys still searching for that elusive Final Rose? Now that Des and Chris are riding off into the sunset together (with a huge diamond ring on her finger! ), we'll take our own moonlit stroll down Bachelorette memory lane. We did a little sleuthing to uncover what's happened to some of the most villainous and loved contestants since the cameras disappeared on their quest for The One. Are they still single? Are they married and living the fairy tale? Are they still asshats? Let's find out! Bentley Williams is probably as bad as these apples come. We're surprised he even disappeared from the spotlight after making waves on Ashley Hebert's season. 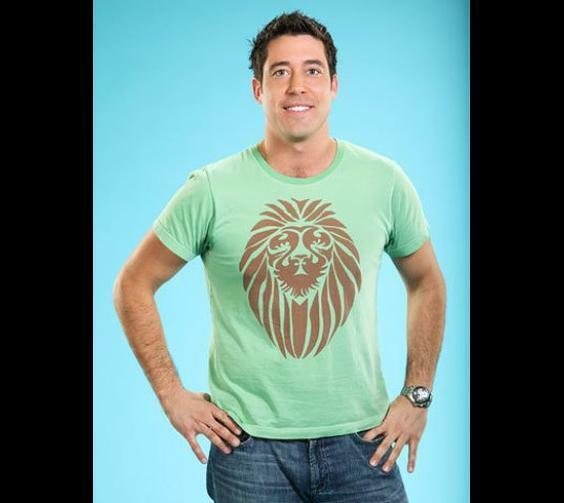 But who can blame him when he's still considered the "Most Hated Contestant Ever." So where is he now? It's a little hard to tell …he's active on Twitter and Instagram, though his followings are pretty minimal. Most of his pics are of his adorable daughter, so we can only hope that's where his focus lies these days. Chris didn't totally irk us on Emily's season. But he didn't wow us, either. It was on Bachelor Pad 3 that Chris really got under our skin, as he showcased his sleazy ways by bed-hopping through the house. Ick. Since then, he's been busy with various new experiences. He's moved to Baltimore, where he's opening a restaurant called Bracket Room this summer. Earlier this year, he became involved with a fundraiser for MS, in part due to his personal experience with friends and family affected by the disease. And we have to say, we think he's matured quite a bit. A few months ago, he wrote a goodbye to his dog Magic on Facebook. "It seems cliche but sometimes Magic was the only one I could talk to in tough times, and he was a hell of a listener … I'll love him forever and never forget him." 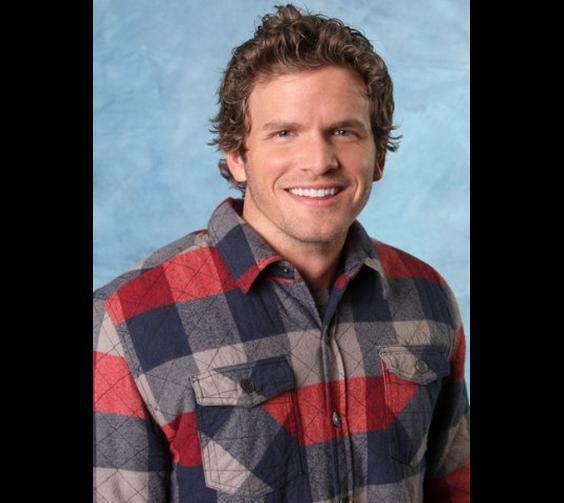 For being a musician who used The Bachelorette to advance his career, Wes has been pretty quiet since his days wooing Jillian, followed by Gia on Bachelor Pad. His official website WesHayden.com appears to not have been updated since last year. His last album released was in 2009 and he doesn't have any tour dates scheduled. He is, however, active on Twitter. Even tweeting to Ms. Jillian Harris about Des and Chris' proposal. We're going to guess it might be time to give those producers a call, Wes! Yes, it's true. We hoped Chris would be selected to jump into the Bachelor role after getting dumped by Ali, but things always have a way of working out. Chris has since found his happily-ever-after with fellow Bachelor/Bachelorette alum Peyton Wright. The two were married May 2012! The couple lives in Cape Cod, MA. Chris is a professional landscaper and hosts HGTV's Going Yard, alongside Peyton. She also works in the design department of Varsity Spirit Fashions. We are so happy to see these two found normal, happy, fulfilling lives post-Bachelor/Bachelorette. We really hoped Ed and Jillian could have made it work. 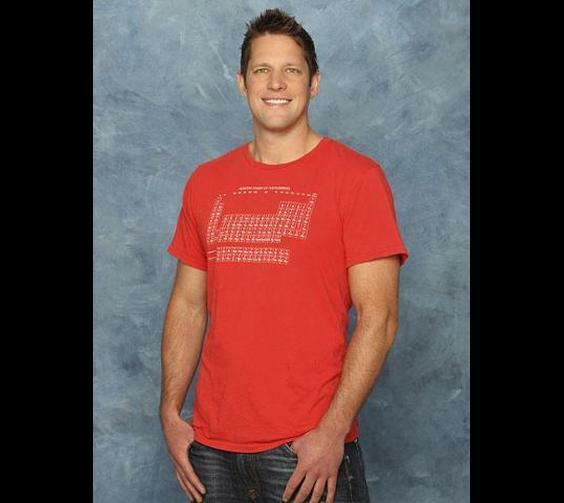 But after seeing his frat-boy behavior on Bachelor Pad, we think Jill really dodged a bullet! Seems he's still single, though his career is taking off. He is a co-founder and managing partner of The Kambio Group, based in Chicago. Ever since he left Ali broken-hearted (thanks to a girl he had on the side back home in Chicago! ), we wondered if we would ever hear from Frank again. His update? Frank returned to Chicago and began working as a freelance screenwriter for a big-time advertising agency, though it seems he's since lost the glasses. He's even become close with the Bachelor/Bachelorette cool kids, including Michelle Money, Ed Swiderski and Chris Bukowski. He does live tweet when The Bachelor/Bachelorette airs, so keep an eye out for that. It's quite entertaining! Oh William. You had so much going for you on Ashley's season, and then you just took the jokes during the roast a little too far. Big Willy is living it up in Columbus, OH, and based on his YouTube videos, possibly pursuing an acting career. He has many videos showing him goofing off in a studio where he's recording voice-overs. Fact: He does a great Peter Griffin! He also cracks us up on Twitter. A recent tweet? 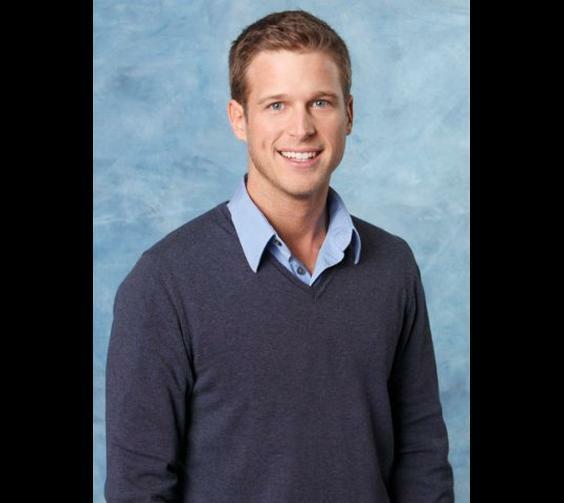 "Juan Pablo being single makes about as much sense as putting a hair dryer in the bathtub." Truth.